Mongan Bog is of considerable conservation value. It is especially important as being one of the first raised bogs in Ireland to have undergone restoration works as far back as the 1980s – whose effects over a 30 year period can now be observed and analysed. 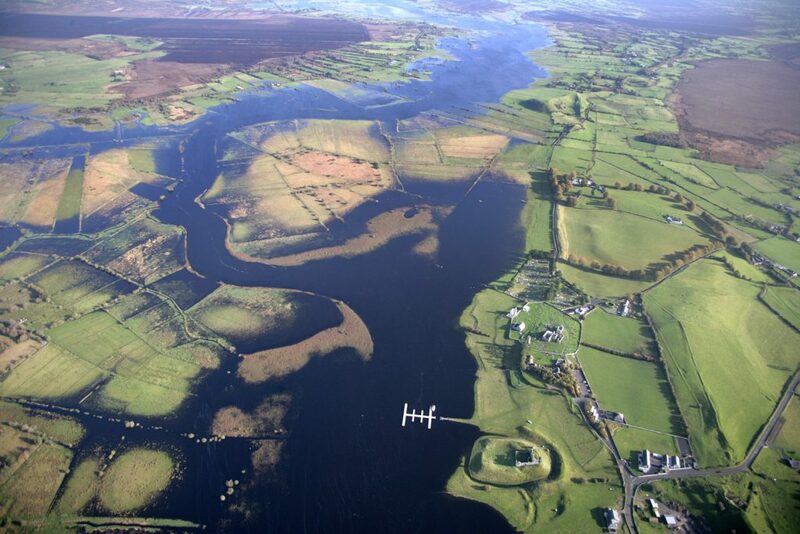 It is also especially important because it is one of the last raised bogs along the entire length of the River Shannon, and its location, beside the globally important heritage site of Clonmacnoise further emphasises its importance. The restoration works undertaken in the past are still having a positive effect on the habitat and this has improved the quality in the latest reporting period. Furthermore, these positive results are expected to continue. The very positive results of drain blocking restoration works at this site represent a major justification for the similar works now being put forward for this, and 11 other raised bog SACs that make up this LIFE project. A Restoration Project was undertaken in the 1984-1986 period, which included the blocking of the majority of high bog drains. Evidence of improvement (i.e. infilling, wet areas and areas rich in Sphagnum), were noted by Fernandez et al. (2005) in blocked drains sections. This trend continued (as confirmed by the 2011 survey) with an expansion in the area of Active Raised Bog (sub-central ecotope)and the expansion of sub-marginal in several locations showing that the blocking of drains at this site can be taken as a very positive action. In the 2011 survey, high bog drainage blocking is reported as a positive management action under the heading of Restoring / Improving the hydrological regime. This already demonstrated potential for increase in the area of Active Raised Bog will be built on during the project now proposed. Mongan is deemed to be of paramount importance as an example of Irish raised bog to be conserved and restored. 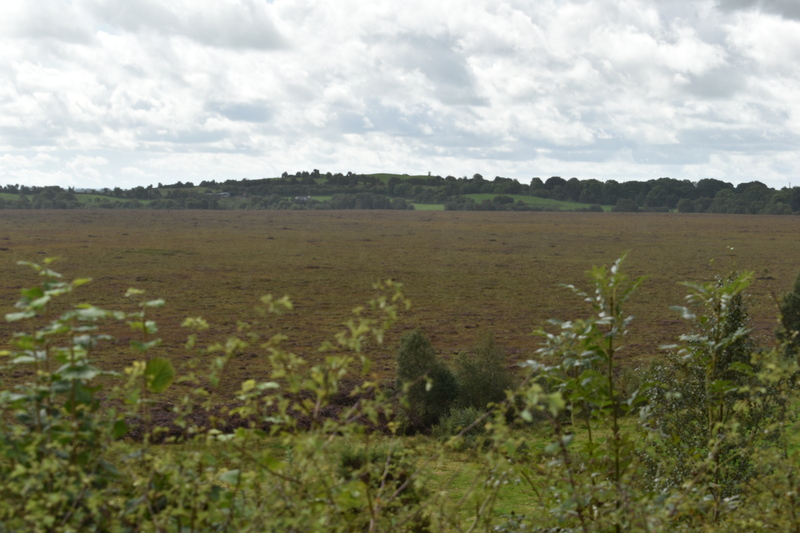 It fulfills this role regionally as one of the most intact raised bogs close to the River Shannon floodplain; nationally as one of the most valuable raised bogs in the country; and at the EU level as an adopted site of Community Importance. Additionally, potential for increase in the area of Active Raised Bog has already been observed at this site. The LIFE project will ultimately block over 1,400m of drains on the high bog, with over a hundred peat dams scheduled to be installed. Over 4,000m of drains on the cutover will be looked at, and a couple of hundred peat dams are under consideration for the cutover – as are a small number of plastic dams. 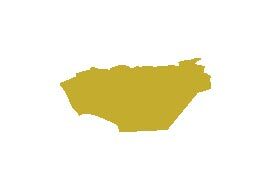 We are currently ground-truthing our conservation plan, and it will be published here in due course.